Singapore’s bid to get UN recognition for its street food has sparked a cross-border culinary clash, with angry chefs in neighbouring Malaysia pouring cold water on the idea. The city-state is home to many open-air food courts where vendors, known as “hawkers”, serve dishes such as chicken and rice, noodles and meat skewers at relatively cheap prices. Some hawkers have even been awarded Michelin stars by the culinary bible, which has had a Singapore edition since 2016. 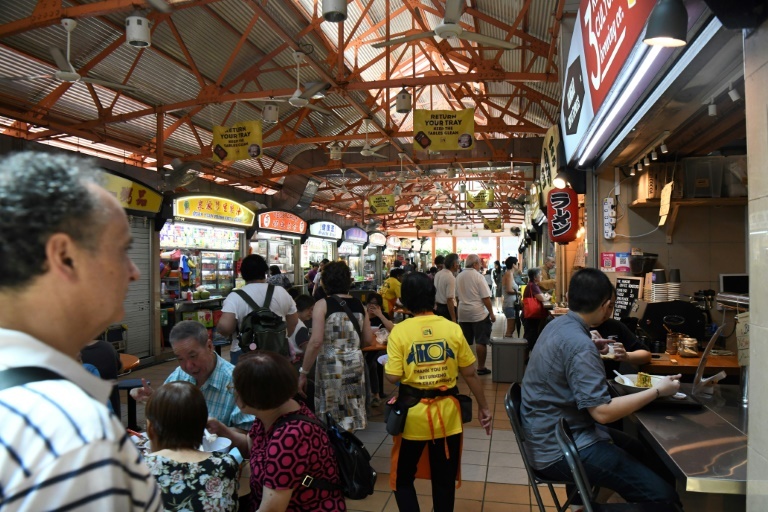 Prime Minister Lee Hsien Loong announced last week that Singapore will nominate its hawker culture to UNESCO’s list of intangible cultural heritage, describing the city-state’s food centres as “community dining rooms” which form part of the country’s identity. But the move sparked anger in Malaysia, whose citizens have long claimed their own street food — which shares many similarities with Singapore’s — is far superior to anything in their tiny neighbour. Malaysian celebrity chef Redzuawan Ismail, commonly known as Chef Wan, told AFP he thought Singapore’s UN bid was “rubbish”. “When you talk about hawkers, Singapore is not the only one to have hawker culture… Why (do you) need to go to UNESCO to patent? Is yours so special?” added the chef, who once appeared on a show with late American celebrity chef Anthony Bourdain. Another well-known local chef, Ismail Ahmad, insisted that his country was a street food “paradise” and it should be Malaysia that was applying for UN recognition. “Even the Singaporean people come to Malaysia and enjoy our stalls,” he said. But Singaporeans have dismissed the anger in Malaysia, insisting a UNESCO listing is about more than just food. “It is about the street food culture heritage that bonds people together and is supported by the government and industry, because it is about the community,” acclaimed Singaporean food critic K.F. Seetoh was quoted as saying in the city-state’s New Paper newspaper. The countries have had testy relations since Singapore became an independent state in 1965 after being ejected from a brief union with Malaysia, but rows about food tend to get particularly heated.